Another week warmer, another wedding attended (three down, three to go!). 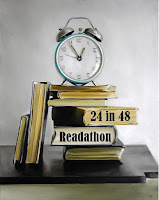 I'm gearing up for a relatively quiet week of traveling, unwinding, catching up on work, and reading (the 24in48 readathon is coming up! Aren't you joining us?). 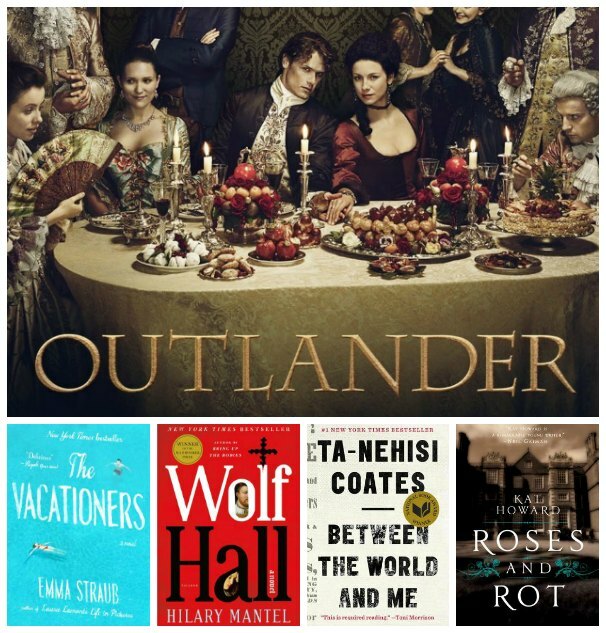 With a strange lull in review deadlines (my next written piece is some how not due until August 20th...), I'm floundering a bit on what to read next. 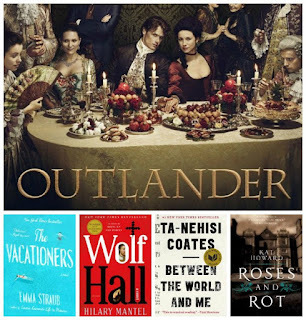 I'm devouring the last few available episodes of the Outlander tv series (finally) and am ramping back up on training for my fall races, so that's starting to eat into my reading time--though of course that doesn't mean I won't be reading. Beyond that, though, I'm suddenly unsure of what to read next: perhaps I'll plunder my ereader for recent or forthcoming galleys, or maybe I'll scour my father's bookshelves for some book of Hemingway's I haven't read yet, or some history I've never heard of. This kind of free-form reading is unusual for me, and I'm trying to sink into it and embrace it, rather than impose structure where none is needed. That's a life lesson I could stand to apply beyond my reading stack, while I'm at it. But one thing at a time, right? 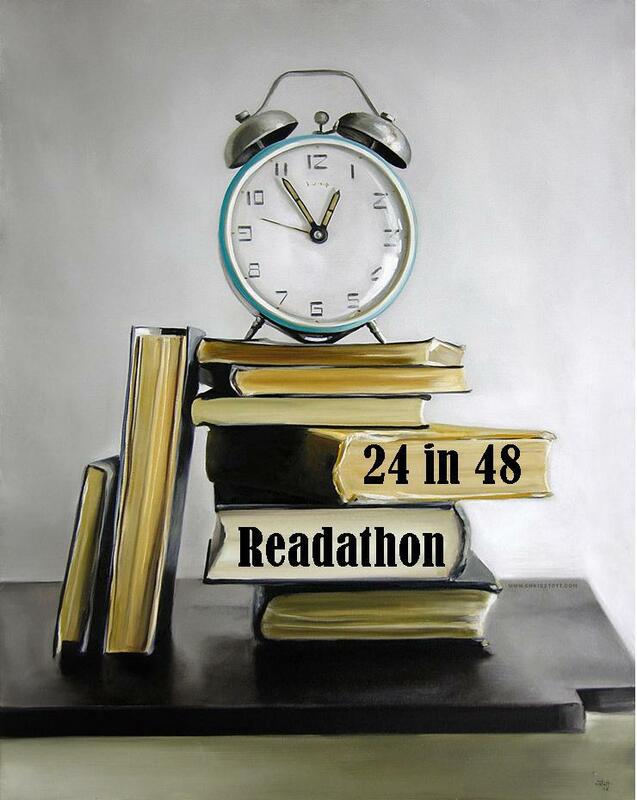 Don't forget to sign up for the 24 in 48 Readathon! It's a weekend of bookish community + awesomeness. Get in on that ASAP. While you're signing up for things, won't you join us for the August edition of the Social Justice Book Club? We're reading The New Jim Crow, by Michelle Alexander, and it promises to be hella powerful.